ON THE DOOMED PLANET UBLIEX, ESCAPE IS IMPOSSIBLE! 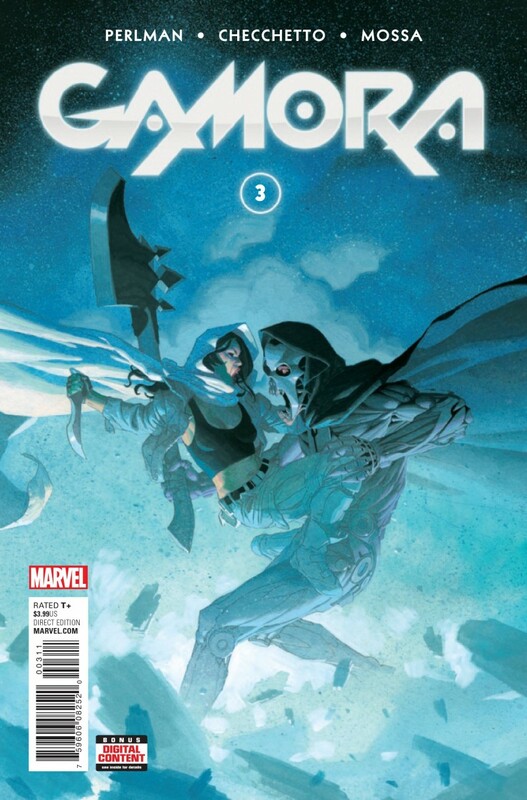 While the planet literally breaks apart around her, GAMORA searches for her prey, determined to get her revenge against the BADOON - even if it’s the last thing she does! ...a truth so astounding that it will rock Gamora to her very core.